ISNAD Mansour, Wisam . "The Postmodern Penelope: Coelho’s The Zahir and the Metamorphosis in Gender Relations". 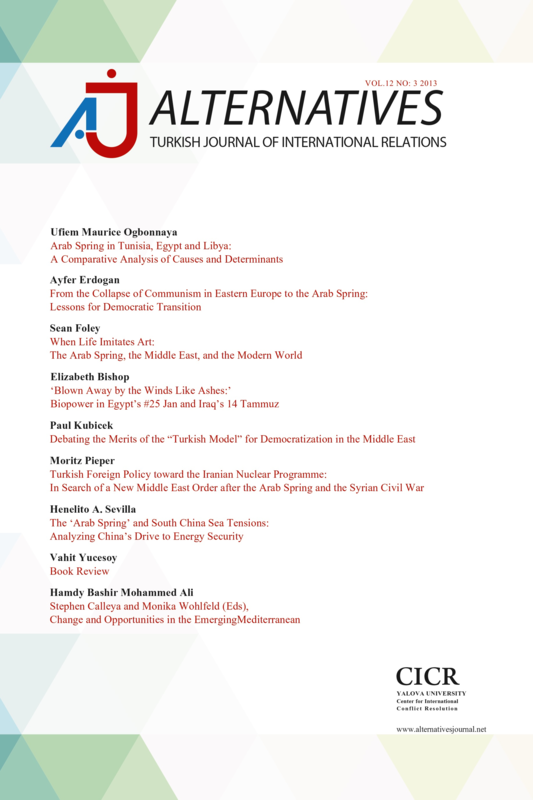 Alternatives: Turkish Journal of International Relations 5 / 1&2 (June 2006): 92-96.